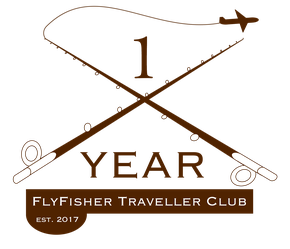 After we celebrated the 1st anniversary of the FFTC.club in June 2018 we are proudly announce that we establish today BLOG NEWS to keep website visitors updated about our activities which are not getting our FFTC Newsletters. We hope all of you will enjoy the reading. 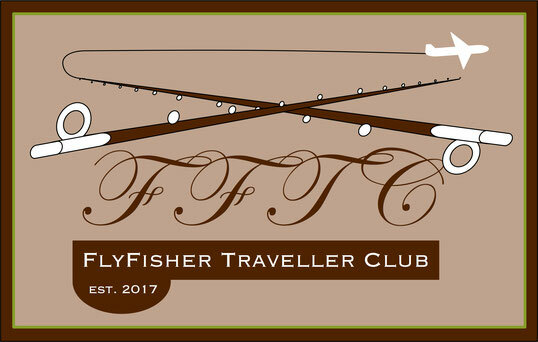 Visit us again to keep informed or register for free to be part of the FFTC.club Community.  © all rights reserved by FFTC.club - 2017-2019!